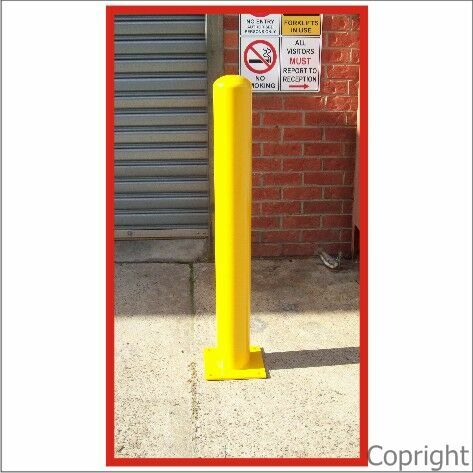 Surface Mount Bollards are an ideal solution to traffic control and property protection. Available in 2 sizes – 90mm diameter x 1mtr high and 140mm diameter x 1.2 mtrs high These Bollards include all the fixings required to install. Specify Concrete or bitumen fixings when ordering.